This 1Bedroom, 1.5 Bath home is conveniently located on the outskirts of the city, yet is close to town. 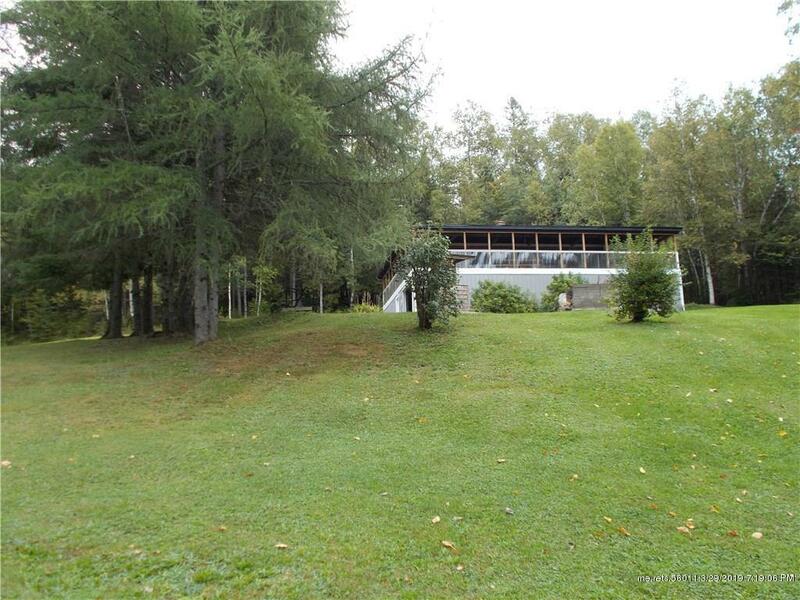 This property offers peace and tranquility with the seclusion and country feel. Amenities include: hardwood floors, 11 x 42 deck, attached garage, metal roof and partially finished basement area. The home is heated by a hot water baseboard system. The siding is log and vinyl. This easy to maintain home is waiting for you to make it your own! Call or text today. Seller is selling parcel 1 and 2 of the lot.